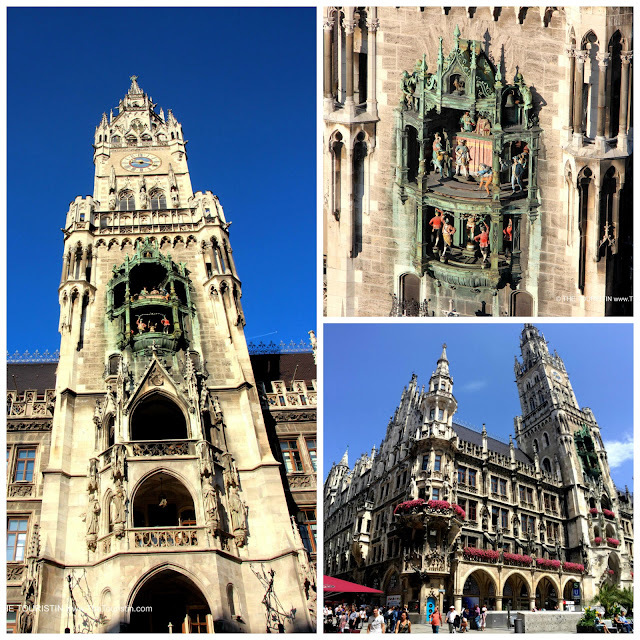 Over recent months I learned so much about historical events on Marienplatz, Munich’s main square, and I am going to share all of it with you. You surely will look at Marienplatz with different eyes from now on. 1. The Marienplatz was once a simple intersection; it was where the old salt trading route went through on its way to the villages Schwabing and Sendling. 2. In the eighth century, monks settled here and gave the town its name Munich (with the monks). 3. In the 14th century Ludwig of Bavaria pronounced the square as free for trade, under the condition that it has to remain undeveloped for all future time. 4. For centuries the Marienplatz was Munich’s market place. Farmers offered and bought vegetables, eggs, flour, wine and fish. Read all about how the Marienplatz used to be a grain market in Schrannenhalle in Munich - Eataly in Germany. 5. The in 1477 completed Old Town Hall had several functions. On the first floor was a dancing and ballroom hall, and in the basement and on the ground floor was the municipal prison. 6. The square was the site of public executions (today there is the Ludwig Beck Department Store). A small bell hanging behind a barred window on the north tower of the Old Peter was rung during executions on Marienplatz: You can view the poor sinner-bell in the Old Peter Tower, and from there you have the most fantastic view of Marienplatz. 7. On Ash Wednesday city officials symbolically clean the city's coffers in the fish fountain, and usually citizens follow their example. The tradition goes all the way back to the 15th century. At that time it was maids and servants way to show their masters that after all the silly carnival activities purses were empty, and need to be restocked. 8. A travel guide from 1616 states that it takes 500 steps to reach Marienplatz from one of the city gates. 9. In the 16th century heavily armoured knights fought in tournaments for their victories on Marienplatz. 10. Mary’s Column (Mariensäule in German) was built by Elector Prince Maximilian I as a form of gratitude that Munich was spared in the Thirty Years' War. The lion represents the war, the basilisk the plague, the snake unbelief, and a dragon hunger. 11. The Marienplatz was originally named Schrannenplatz. It was in 1854 renamed after the Maria’s column that had been put on the square by Electoral Prince Maximilian I in 1638. 12. Marienplatz is the starting point for all road measurements in Munich. 13. In 1920 the Traffic Department of the Police Directorate created Munich's first public car park for private cars. And you guessed it, it was on Marienplatz. 14. German Nazi Propaganda Minister Joseph Goebbels called for pogroms against Jewish citizens during a meeting at the Old Town Hall on Marienplatz on 9th November 1938. As a result Jewish department stores, shops and restaurants were looted and destroyed. Synagogues were lighted. 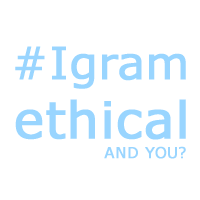 Hundreds of Jewish citizens were maltreated and arrested. 15. There is a 1,700 m² underground city below Marienplatz, from where you get to the platforms of the public transport system, and to department stores, and you can also find food stalls and ticket counters. What else is there that I could add to Things you didn’t know about the Marienplatz in Munich?